Dr. Renee Bellamy Booth of Leadership Solutions Inc. is an Industrial Organizational Psychologist specializing in leadership assessment, coaching, development and motivation. Her clients include but are not limited to the University of Pennsylvania, the Steinhardt and TISCH schools of New York University, The Vanguard Group, GE Life Sciences, Astellas Pharmaceuticals, Biogen Idec, Lincoln Financial Group, Financial Industry Regulatory Authority (FINRA), Financial Accounting Foundation (FAF), Financial Accounting Standards Board (FASB), Pennsylvania Real Estate Investment Trust, Quest Diagnostics, CardioNet, The Investment Company Institute and Cancer Treatment Centers of America. Dr. Booth’s, particular area of expertise is in supporting leaders to achieve strategic objectives through people effectiveness strategies such as, assessment, development, executive coaching and team building. Prior to founding Leadership Solutions, Inc. in 1999, Dr. Booth was the Eastern Regional Practice Leader for the Human Capital Group of Watson Wyatt Worldwide. Dr. Booth held the position of Senior Vice President, Corporate Human Resources for ADVANTA Corporation. Before joining ADVANTA, Dr. Booth spent twelve years with Hay Management Consultants. Positions at Hay included Vice President and General Manager and Partner. Dr. Booth holds a Bachelor’s degree in Psychology from the University of Maryland at College Park. She received her Master’s and Ph.D. degrees in Industrial/Organizational Psychology from the Pennsylvania State University. Dr. Booth is a member of the American Psychological Association has authored articles on the topic of leadership and executive development. Dr. Booth is a Board member at the Franklin Institute in Philadelphia and former Board member of Kenexa, which was recently acquired by IBM. She has also been a guest lecturer at the National Black M.B. A. Association, University of Pennsylvania, Temple University, Pennsylvania State University and numerous other professional conferences. She continues to be a guest speaker on leadership at corporate conferences and meetings. Michele A. Porterfield is a Practice Leader with Leadership Solutions and has been with the firm since 1999. Michele’s consulting expertise is in the areas of leadership assessment and selection, employee development, and executive coaching. Her focus is on helping clients leverage their talent to achieve organizational objectives, with specific expertise in assessment and development center design and delivery. Michele works with both small and large clients across industries. Select clients include Astellas Pharma, The Franklin Institute, Investment Company Institute, and The Vanguard Group. In addition to her client work, Michele is actively involved in helping the firm design and develop new products and services. Prior to joining Leadership Solutions, Michele worked for nine years as a consultant in the human resource planning and development practice of the Hay Group (now Korn Ferry), a global human resources consulting firm. Michele holds a B.A. from Villanova University, and a M.S. in organizational development from American University. 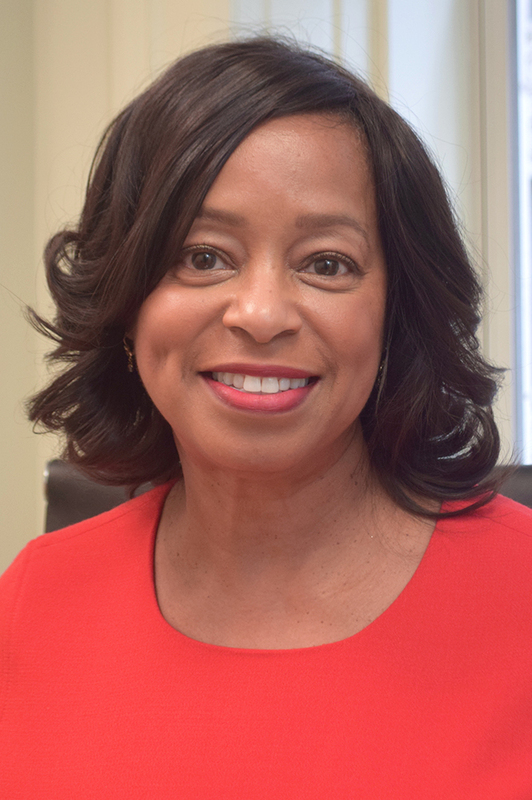 She is on the Board of Philadelphia Futures and has served as Adjunct Faculty for The Philadelphia Center (TPC), teaching career development to undergraduate students. She is the co-author of a book entitled Outsmart Your Leadership Genes: Practical Prescriptions for Today’s Leaders. Aaron Weiss is a Senior Consultant who has worked with Leadership Solutions since 2007. He offers a broad range of expertise in the areas of leadership development and organizational effectiveness. Aaron creates solutions to people-related business challenges by combining artful wisdom and behavioral science methodology. More specifically he works with HR departments and specialized business units to identify their next generation of leaders, and develops these high potentials into impactful professionals. His consulting experience encompasses diverse sectors including AmeriHealth, Biogen Idec, Financial Accounting Foundation, Lincoln Financial Group, New York University, and The Vanguard Group. 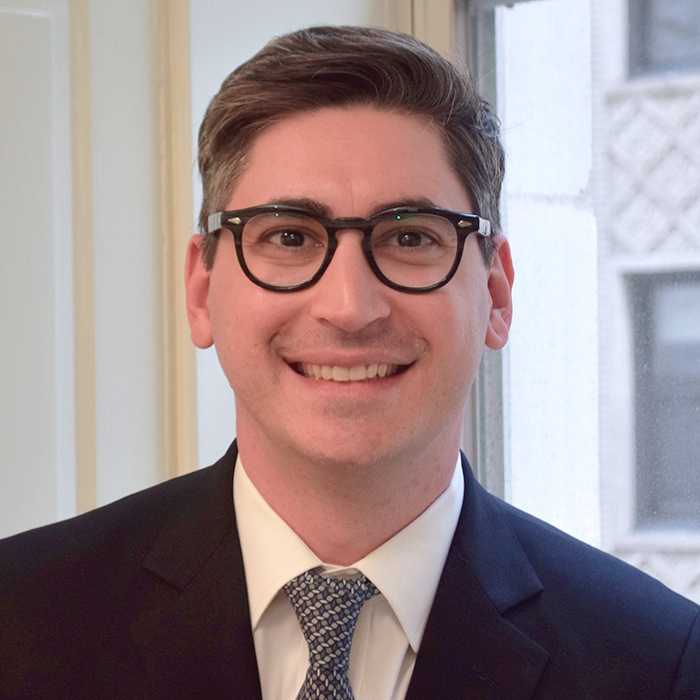 Prior to joining the firm, Aaron held corporate roles with the Walt Disney Company in New York City. Aaron graduated with honors with a Bachelor's degree in Psychology from Arizona State University and a Master of Science degree in Strategic and Organizational Communication from Temple University. He has also taught as an Adjunct Instructor at Temple University, and conducted federally sponsored research on behalf of the National Science Foundation as part of his graduate training. Heidi Stam is an Executive Coaching consultant partnering with Leadership Solutions on a contractual basis. 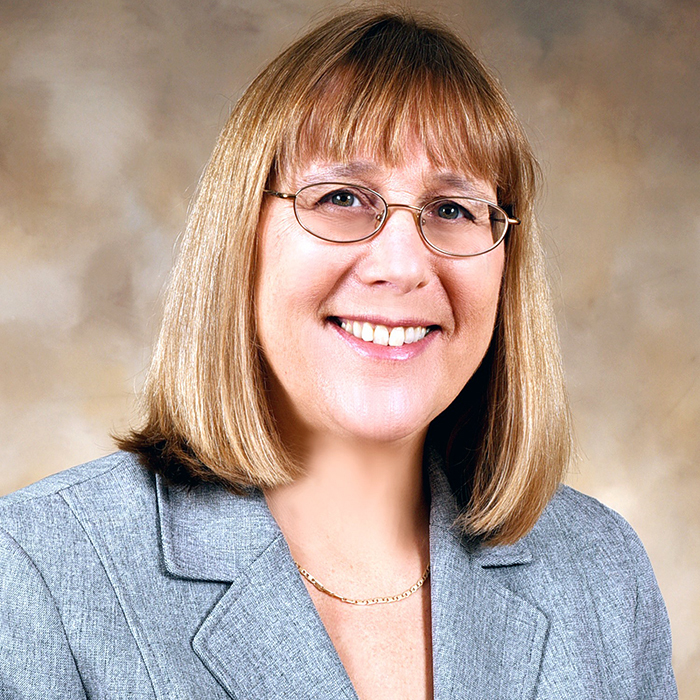 She is a versatile, high-integrity legal expert and business executive with three decades of experience. Prior to her consulting role with Leadership Solutions, Heidi served as the Managing Director and General Counsel, reporting to the Chairman and CEO of The Vanguard Group. During her 19 years at Vanguard, she supported the Board as chief legal/governance advisor, chaired the Leadership Advisory Council and was a committee member for proxy oversight, global investment, public policy, benefits and remuneration. Heidi has also served as the Associate Director for Disclosure Regulation and a member of the senior executive service for the US Securities and Exchange Commission's Division of Investment Management. Over her varied career, Heidi has developed strong skills in strategic planning and execution, decision-making, leadership development, and executive coaching. She is motivated to help people advance and achieve their goals. This has forged her impactful leadership style as an attentive listener who understands goals, brings people together, helps them see connections and practical solutions, and motivates them to action. Heidi earned her Master of Laws (LLM) from Harvard Law School, Doctor of Law (JD) from American University and B.A. in Political Science from Tufts University. Bridget Gammage joined Leadership Solutions when the company was founded in 1998. In her current role as the Operations Manager, she is responsible for the organization's financial, human resources and administrative management. She also serves as the operational project manager for many of LSI's large-scale client engagements. Prior to joining LSI, Bridget was an Executive Assistant at Advanta Corporation, working with the company's senior executives including the CFO, Vice President of Marketing and Vice President of Investor Relations. Bridget holds a Bachelor's degree in Human Resource Management from Peirce College. She is married with three children and lives in Philadelphia. 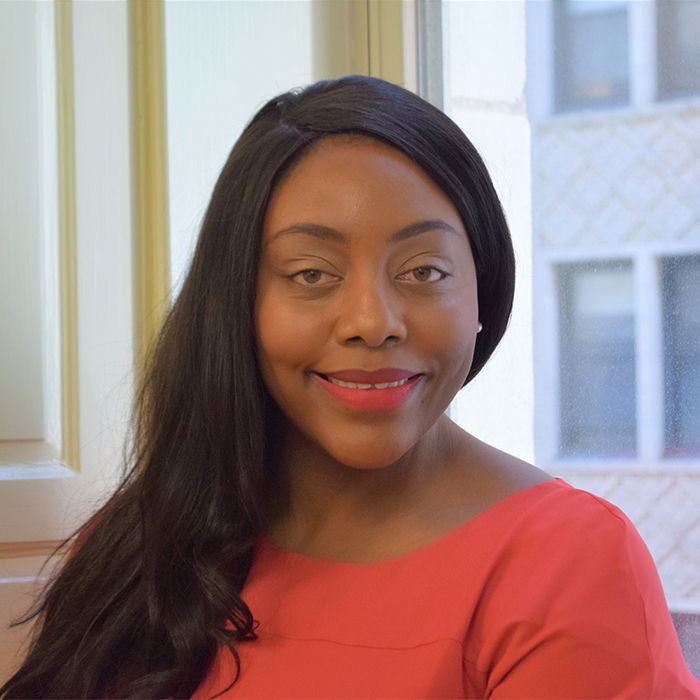 Dr Lekesha Campbell possesses a Doctor of Psychology in Clinical Psychology from the American School of Professional Psychology, Washington, DC. She has extensive training in assessment, human behavior, personality and behavioral change. This background has equipped her with a unique understanding of people and what drives others' behavior. Dr Campbell joined Leadership Solutions Inc in 2018, with an aim to use such insights to help organizations make informed selection decisions, maximize leadership effectiveness, increase retention and foster a satisfying work culture. Her areas of consulting expertise consist of assessment design, leadership selection and development, employee engagement, and attraction and retention of the next generation of talent. 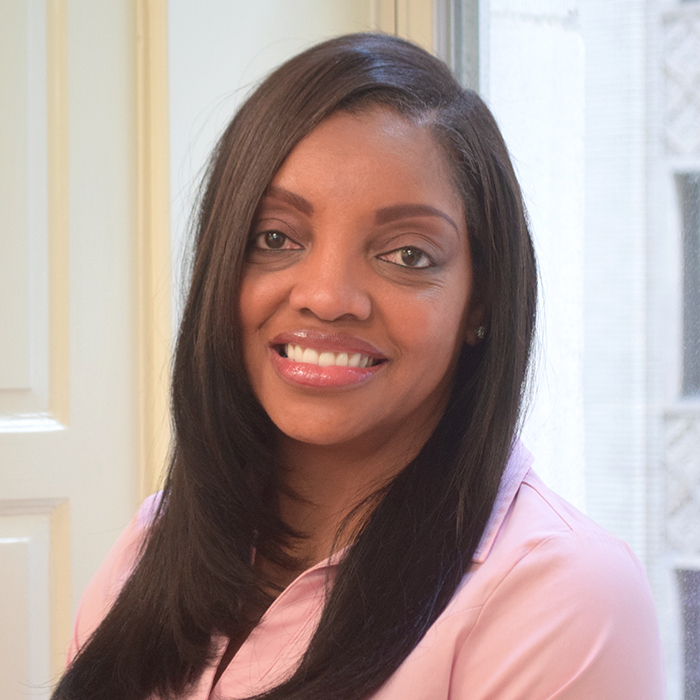 Prior to joining Leadership Solutions, Dr Campbell worked as a Clinical Psychologist for The New Jersey Department of Health, where she specialized in testing and assessment, treatment and program development.